Snoozles Quay Street Tourist Hostel is fun, quirky and an ideal place to stay in Galway city! Located right in the heart of the Latin Quarter, our historic 400-year-old listed building has great character and charm, giving you a unique and authentic Galway experience. 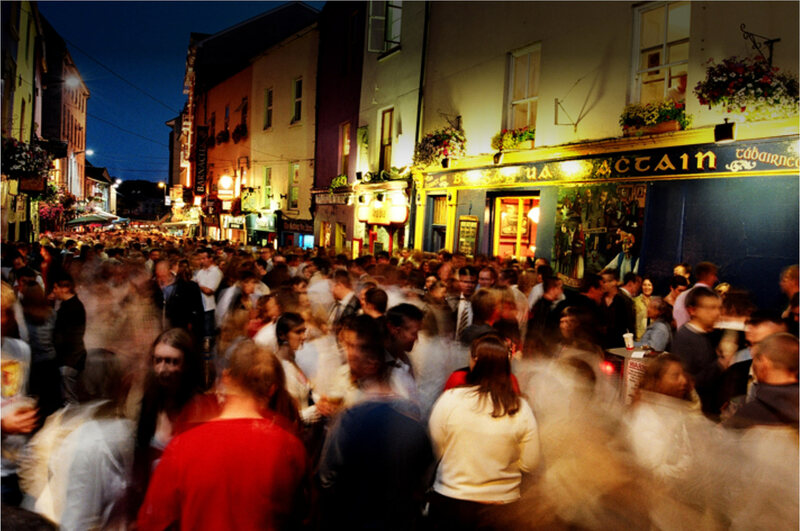 Once you step out onto the pedestrianised Quay Street, the festival atmosphere that Galway city is so famous for is right on your doorstep! 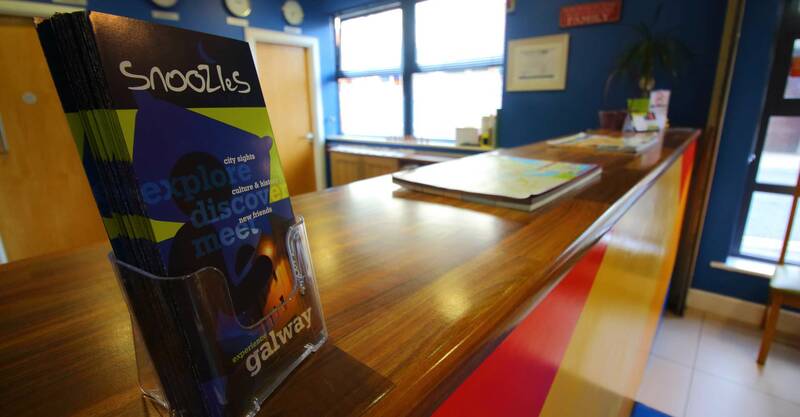 Snoozles Quay Street Tourist Hostel is the perfect place to stay while exploring the beautiful City of the Tribes and has everything to cater for people traveling to Galway. 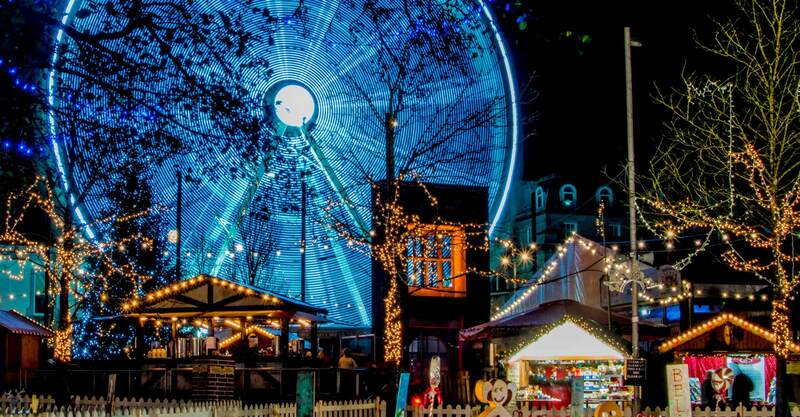 From individual travelers ready to see the sights to groups of all sizes geared up to enjoy Galway’s nightlife. Snoozles Forster Street Tourist Hostel is a funky, popular tourist hostel with a variety of accommodation on offer. 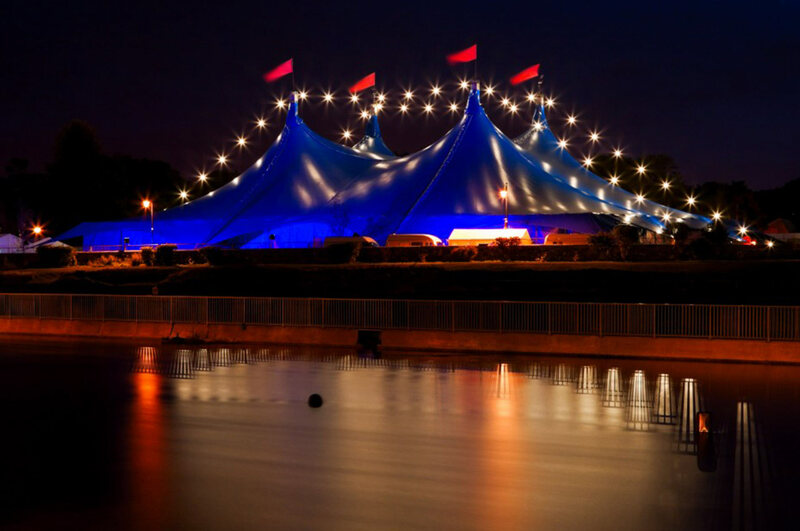 Located in the city centre, just beside the New Coach Station, Snoozles Forster Street is ideally located in a semi-residential area and just a 2 minute walk to Eyre Square, the very heart of the city. Our multi award-winning purpose-built hostel sleeps 130 people and offers a wide range of affordable, spacious and newly renovated rooms ranging in size from our 10, 6 and 4 bed en-suite dorms to our private twin, double and family rooms making it ideal for those on a budget.